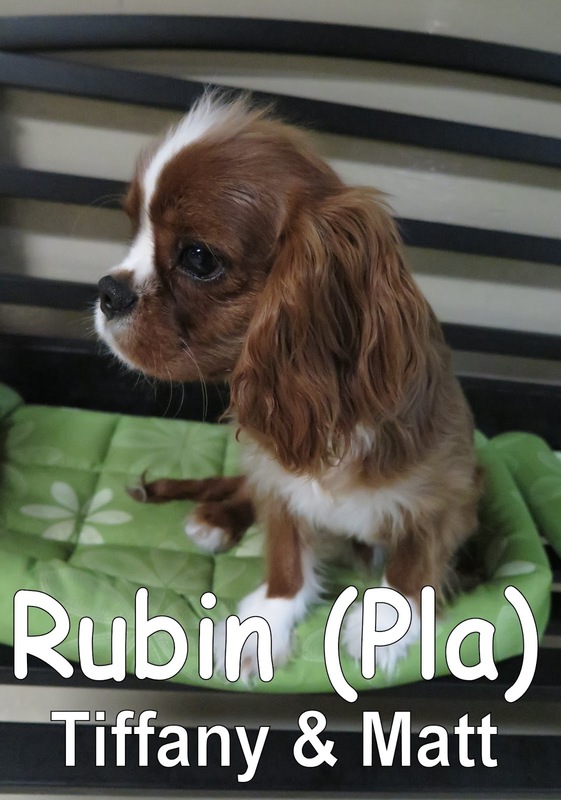 Say hello to Charlie & Rubin! 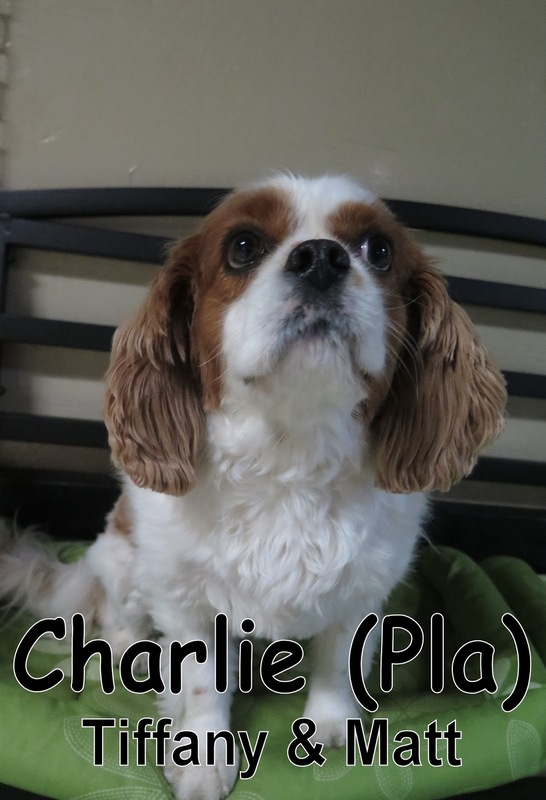 Charlie & Rubin are both Cavalier King Charles Spaniels. This duo made their way up to our Small Dog Program simultaneously and casually began to meet and greet the other pups. They both mingled about and explored the play area during their time at The Fort today. Yesterday we welcomed Basil. 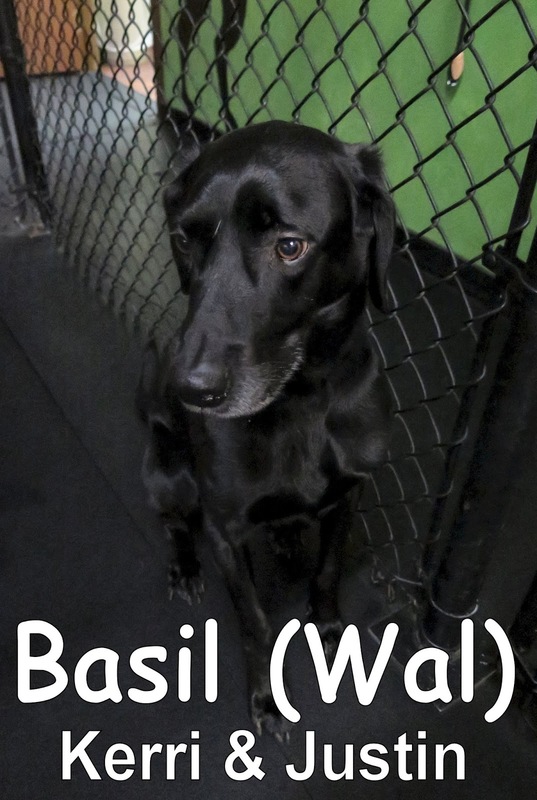 Basil is a sleek 7 year-old, 53 lbs., Black Lab Vizsla mix. Basil peeked his head out of the car and came right into The Fort. 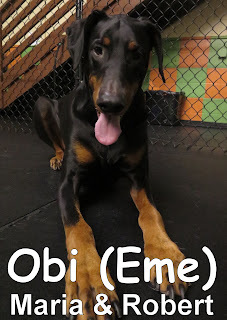 Basil spent his assessment day in our Large Dog Program and was able to socialize with the other dogs. We hope to see Charlie, Rubin, and Basil return for more fun soon. 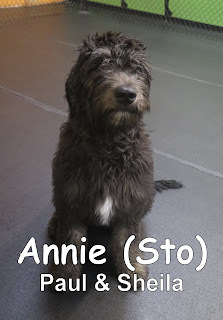 This morning we welcomed Annie to the Fort. 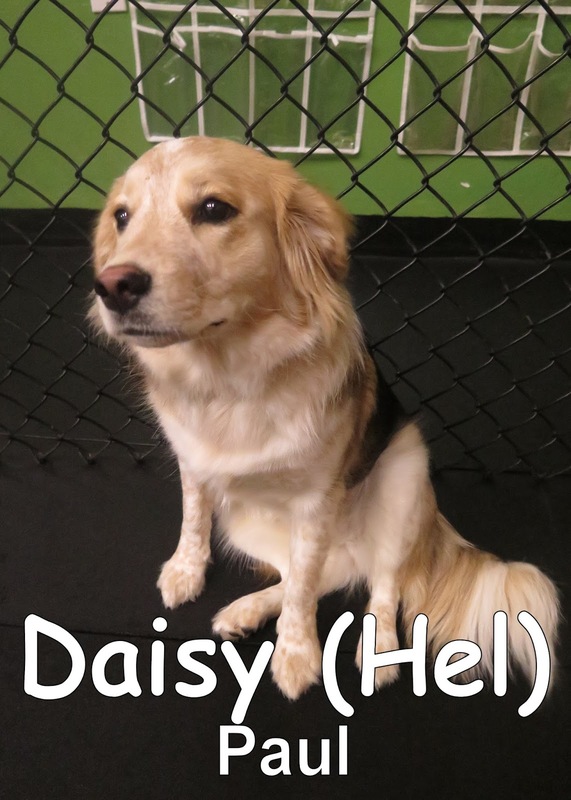 She is the sister of Fort Fido regular Barkley. 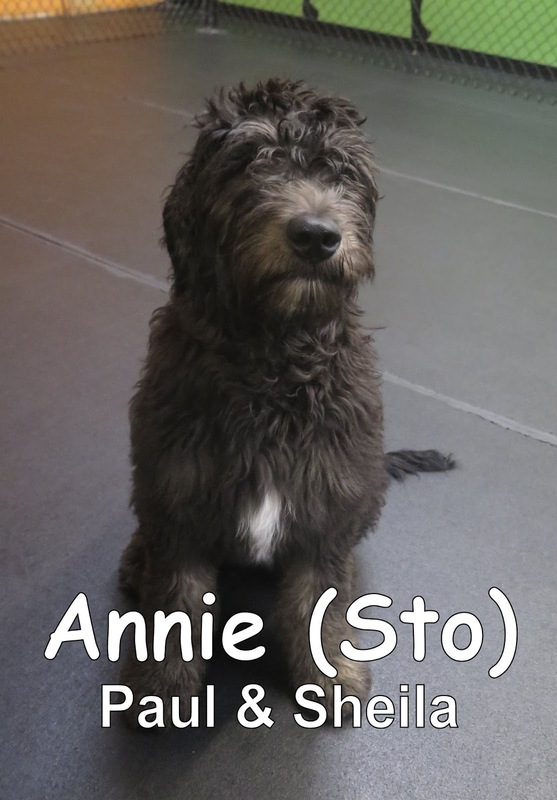 Annie is an eighteen-week-old, twenty-seven-pound, Golden Doodle. 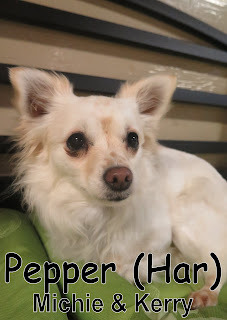 She enjoyed her first day here playing with the other dogs in the Medium Dog Program. 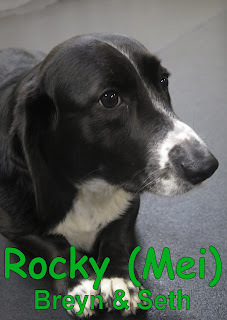 Yesterday we met Rocky. 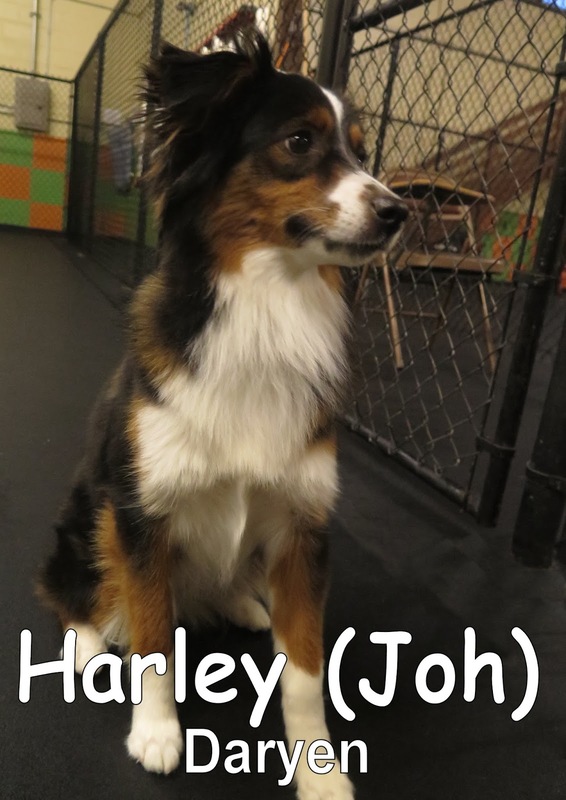 He is a three-year-old, forty-seven-pound, Basset Hound/Border Collie. Like Annie he also joined our Medium Dog Program. Here is a short clip of Rocky playing with Daisy. They both are welcome back anytime. We look forward to seeing them again soon. Yesterday we welcomed the lovely Rogue to the Fort! Rogue is a 8 month-old, 53 lbs., Husky. Rogue strolled right into our Large Dog Program and began to meet with the others. It wasn't long before she warmed up and began to play. Rogue spent her time here getting to know the other rascals within our Large Dog Program. Today Kona has joined The Fort. 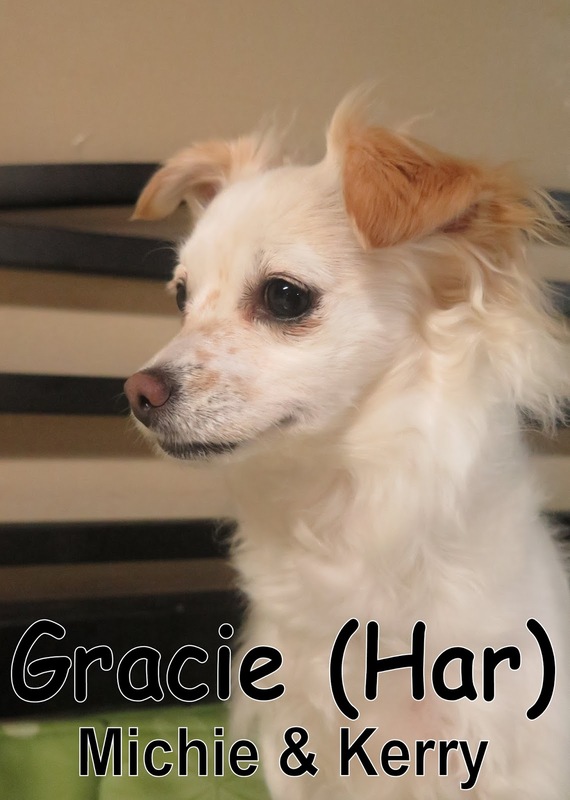 Kona is a 9 lbs., 2 1/2 year-old, Italian Greyhound & Sheltie Mix. This rascal came into The Fort curious, ready for an expedition. 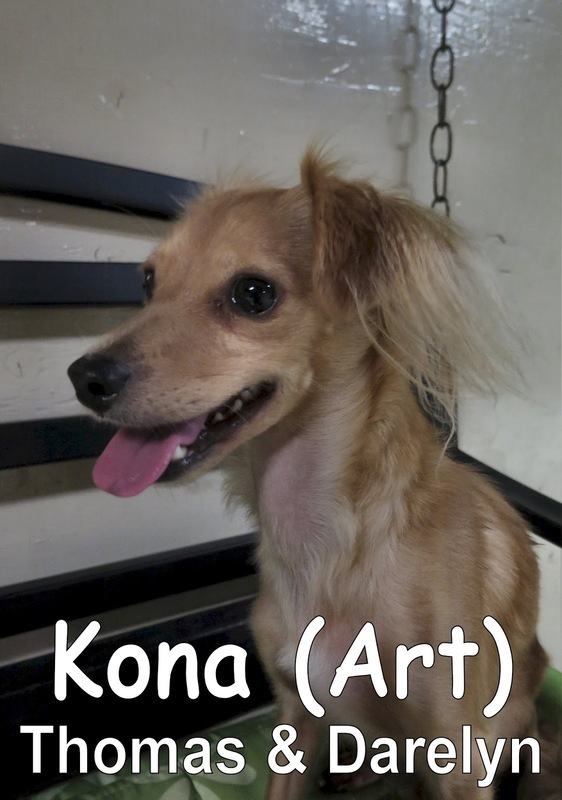 On this expedition, Kona was able to meet many other pups within our Small Dog Program. 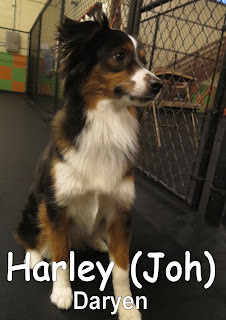 During his assessment today we were able to notice that he has been around other dogs and spoke good dog. With regular attendance, we hope that his confidence builds. 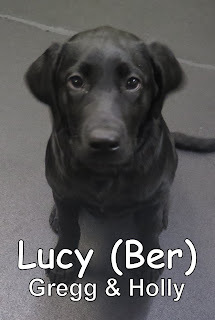 This adorable puppy, Lucy, showed up at the Fort early this morning ready for her assessment. 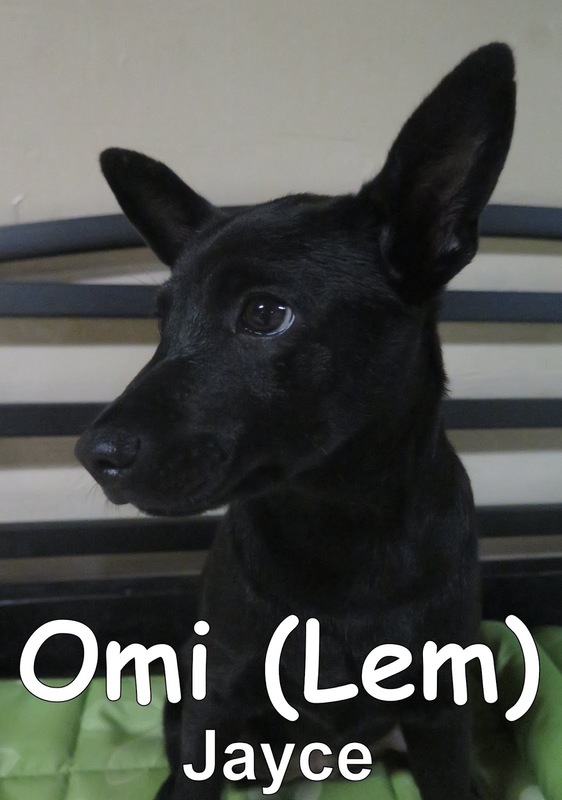 She is a seventeen-week-old, thirty-five-pound, Black Lab. 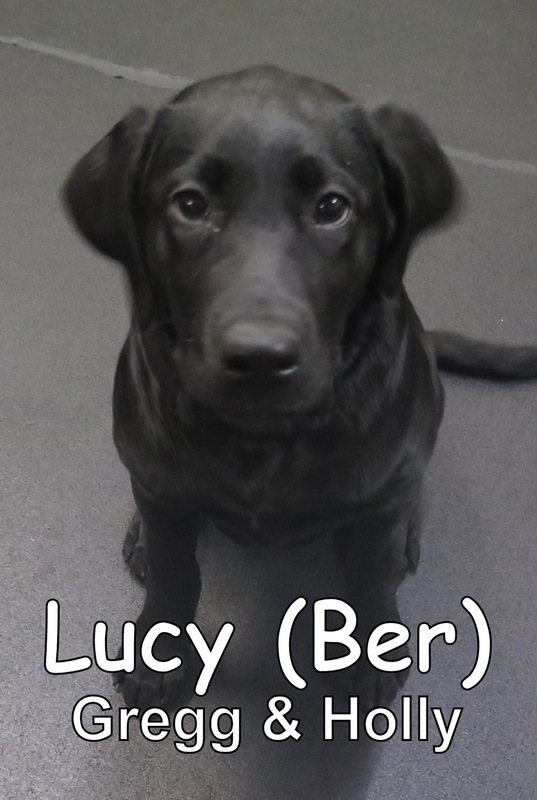 Lucy is a very well-balanced puppy, and thoroughly enjoyed playing with the others. She joined our Medium Dog Program where she met her new best friend, Frankie. Check out this clip from earlier today of Lucy and Frankie playing. Yesterday we had the pleasure of meeting Ryker. 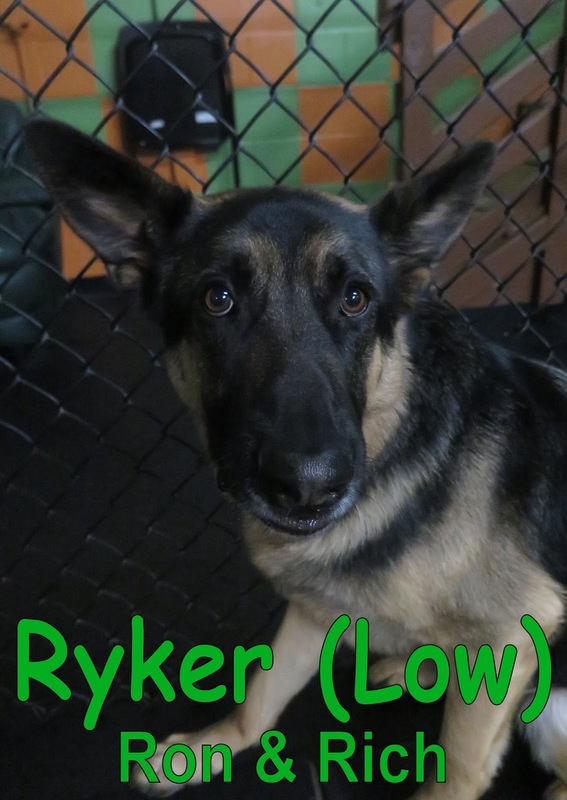 He is a two-year-old, one-hundred-pound, German Shepherd. 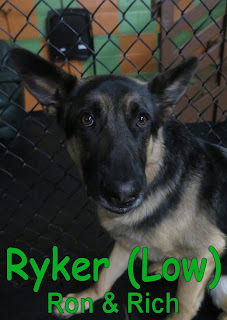 Ryker joined our Large Dog Program. 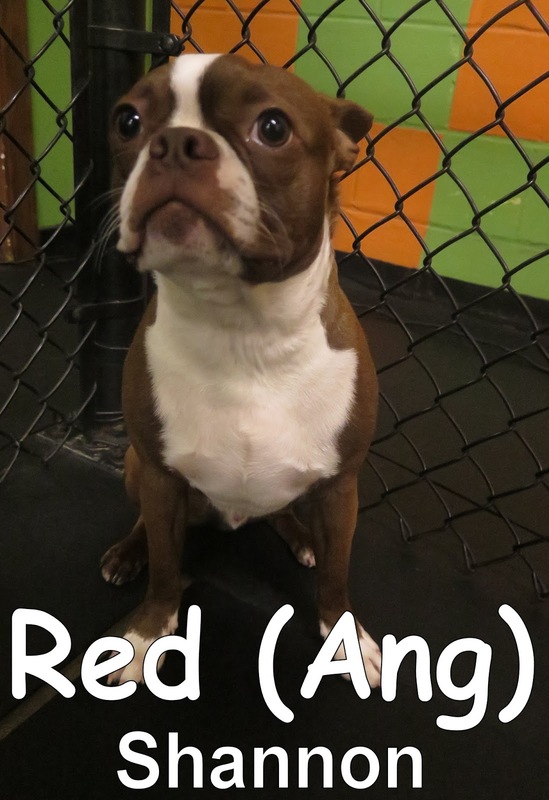 At first he wasn't sure what to think of the Fort, but with a regular daycare routine he should become more confident. Both Lucy and Ryker are welcome back anytime, and we hope to see them again soon. Today we welcomed the sweet Sage. 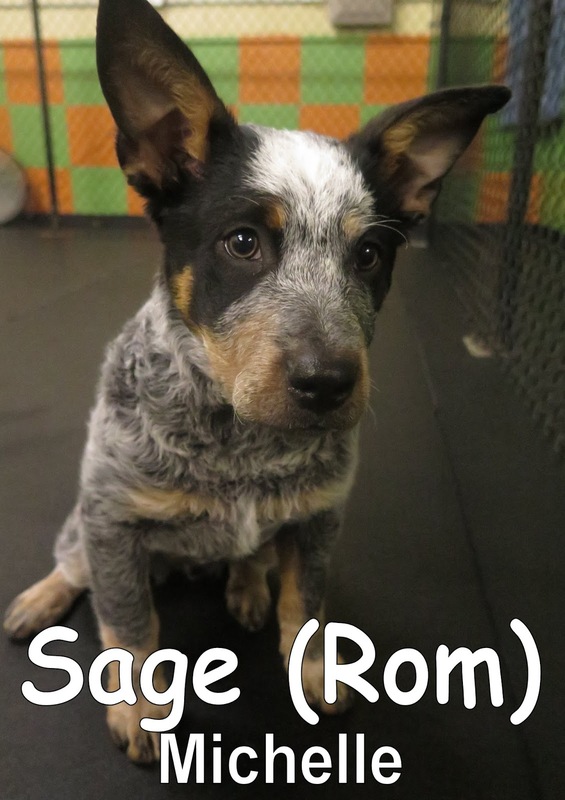 Sage just poked her cute 3 month-old, 19 lbs., Blue Heeler face out of the car and hopped on out. She then came into the Fort and began to meet the other dogs within our Medium Dog Program. 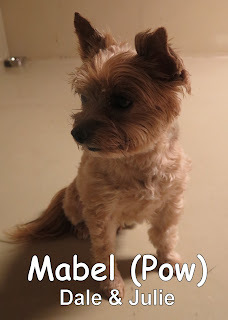 Sage was sociable and spent a lot of her time playing with Bonnie, check that out below! 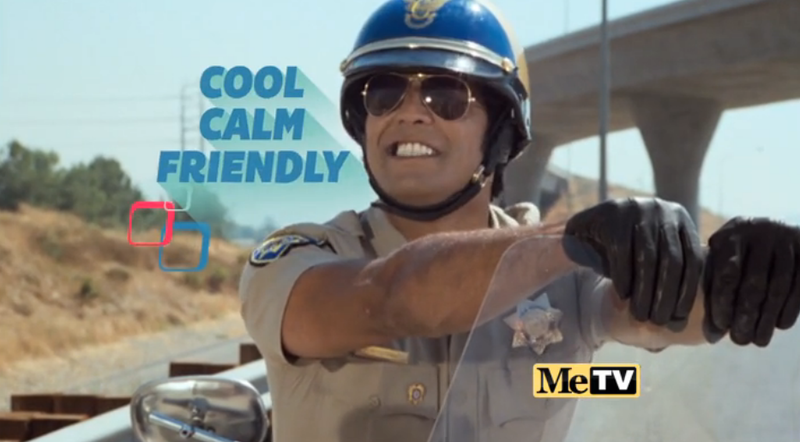 We look forward to seeing Sage return soon! Yesterday we welcomed Jaxson. 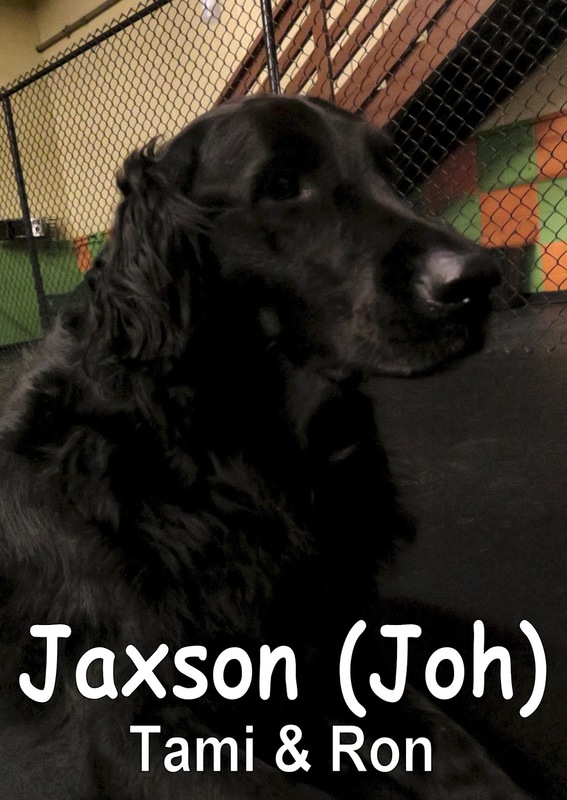 Jaxson is a 125 lbs., 5 year-old, Flat-Coated Retriever. 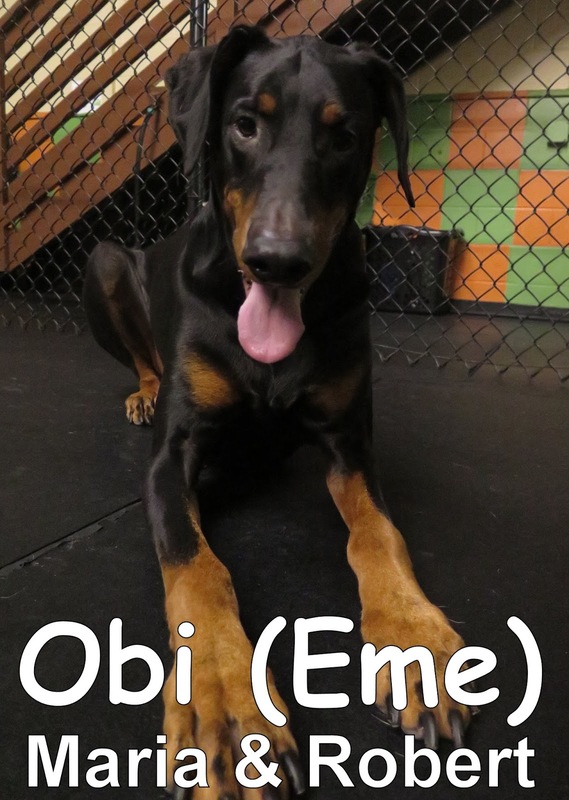 He came into The Fort confidently and made his way into our Large Dog Program. He began to meet the other pups within the Large Dog Program and was cool, calm, and friendly. Jaxson socialized throughout his stay here and we hope to see him return soon. 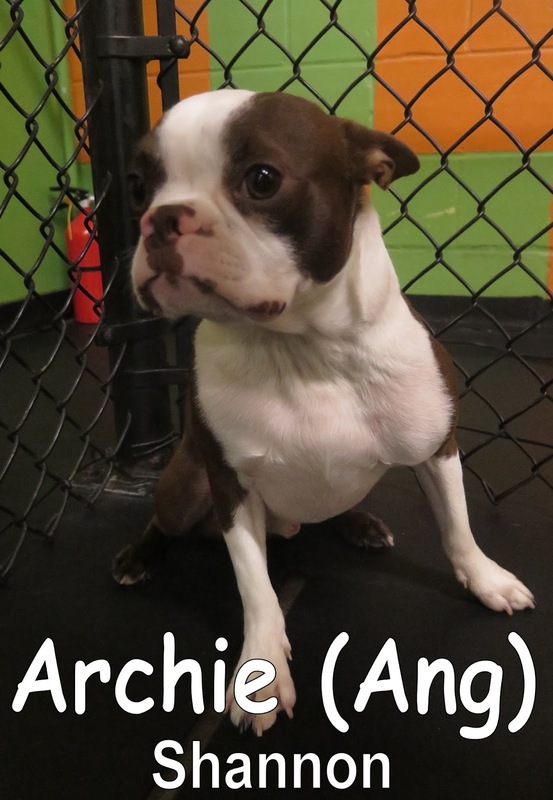 Today we welcomed two Boston Terriers named Archie and Red. 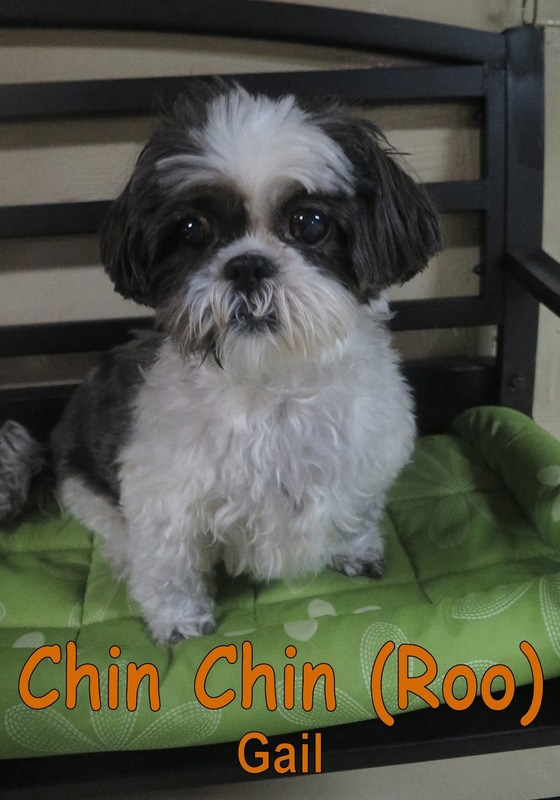 These little rascals came into our Medium Dog Program and were able to meet their look-alike Georgie. 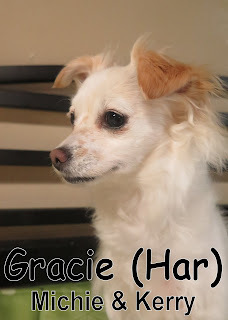 As soon as they met Georgie, they immediately saw some similarities in her and began to play. Take a gander below at the fun they had! I'll bet these guys went home happy after their first day.